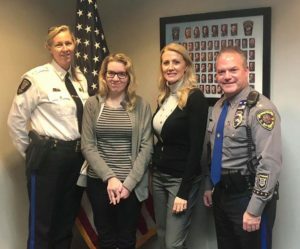 On January 24, 2019, members of the Manchester Township Police Department were beyond thrilled to present Megan Franzoso with the proceeds generated from the A Game For Megan fundraising event! 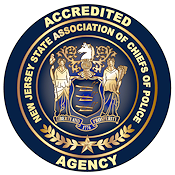 We would like to give big thank you to everyone who was involved in putting together the event special for Megan, including the Toms River Police Department, Berkeley Township Police Department, and Ocean County Prosecutor’s Office! We wish Megan all the best in her recovery!